The 8 to Your IdealWeight diet-free program will reshape your body, restore your energy and reboot your life by healing the root cause of overeating. Get Real. Get Healthy. Get Empowered. I know. I tried every diet for over 40 years and as my body turned 60 I was about to give up. If you’re like 99% of women, you’ll go on 16-20 crazy calorie-counting and point-counting diets in your lifetime and wonder why none of them keep the weight off! No wonder we want to give up. I was watching the documentary FED UP, and those 90 minutes changed everything. All of a sudden I saw how addicting ALL “diet foods” were – 8 times more so than cocaine. I didn’t get depressed, I got mad. I had been tricked and I was going to take my life back from the “low-fat” foods that brought both fat and fatigue. My cravings for sweets completely disappeared. I got thru the day with energy to spare for the first time in years. I found new ways to comfort myself without food. Real food tasted good again. Really good. I’m not saying that first week of transition was easy, because it wasn’t, but it was simple. So simple that I told everyone who remarked “how great I looked” about it. Soon they wanted me to coach them through it. But I knew that just losing weight wasn’t enough. To help keep it off, I wrote an 8-step program based on my award-winning book, 8 to Great. Now, just one year later, we have so many success stories we’re training new coaches every month. When you’re ready to step into the life of your dreams and your IdealWeight, we would love to accompany you on your journey. I promise, your life will never be the same. The 8 to Your IdealWeight 8-week Program is not a Diet or a Detox. It doesn’t require willpower, just willing power. This is an Exclusive Invitation for those who are serious about a permanent, forever-and-ever weight loss. Yes, I Want to Know More and Find the Right Coach For Me! Select the Coach that feels right for you by clicking HERE. 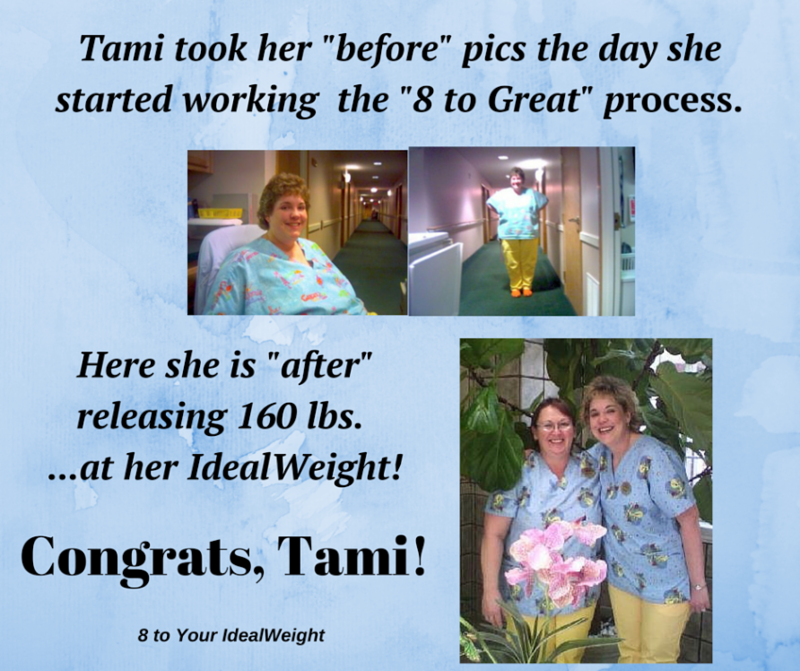 Interested in becoming an 8 to Your IdealWeight Coach? Once you’ve filled out a short questionnaire, we’ll get on a phone call with you to make sure this program is a fit for you. We want you to be successful as much as you do, and will give you personal attention to make that happen! I feel so blessed to be on this journey with MK. I have learned so much about myself through this life-changing process. I was able to buy birthday treats for my daughter this week without feeling the need to partake! I love the feeling of having power over food instead of food having power over me. I like to tell people my weight release of 40 pounds is a very happy side effect of learning to love myself. Truly living my IdealLife at my IdealWeight! Thank you!! Obsessive exercise, calorie counting, low fat diets, protein shakes, even working part-time at a women’s fitness center…I tried it all! Weight control has been a significant part of my adult life, but I didn’t realize that it was all the heaviness in my head that I had to release first! The emotional baggage I had been carrying for years was weighing me down. Today as I write this, my tears of appreciation for this incredible program are rolling down my cheeks and onto a physical body in which I can be proud. Thank you to 8 to Your IdealWeight for giving me my life back! I just had my cholesterol checked – down 50 pts! My doctor was astounded! Thank you for giving me back my life! I got my SMILE back! I’ve done a variety of programs in my life and none worked. I was told by my former Jenny Craig consultant last week that she was so glad I found a program that works for ME!!! Last week at a wedding my cousin was crying and said this is the first time she has seen me this happy. 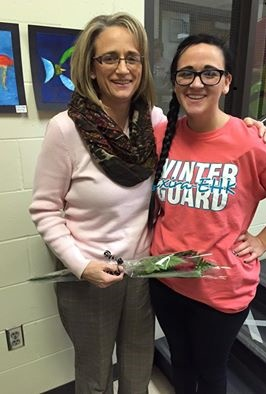 I’m so grateful to my coach. I’ve now released 50 lbs. 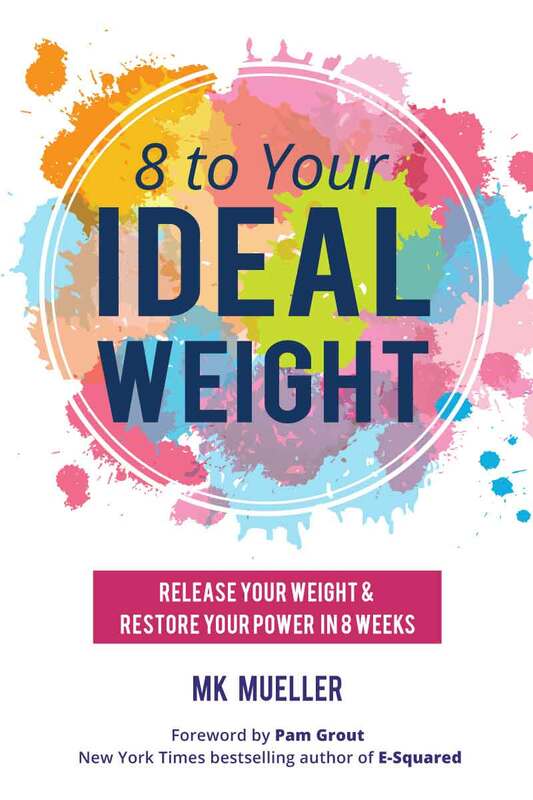 and the 8 to Your IdealWeight lessons will be in my life forever!